Intensive business growth program that enables CEOs/MDs and executives of QLD-based companies to identify growth opportunities, overcome business challenges, and drive competitive advantage. 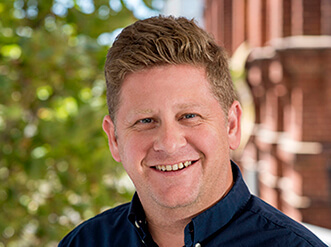 The Growing Queensland’s Companies program is an Advance Queensland initiative funded by the Queensland Government and being delivered by the Australian Centre for Business Growth. 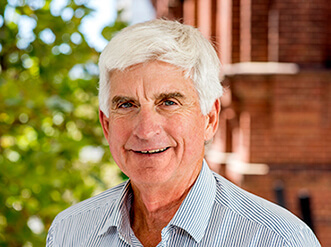 The Growing Queensland’s Companies Program consists of two parts: the Growth Clinic or ‘Five Ways to Accelerate Growth’ Workshop for the CEO/MD only and the Growth Modules for the CEO/MD plus two members of the executive team (three, three-day modules, over approximately a nine-month period). The program is underpinned by our Knowledge Framework for Growth – our guiding framework that enables CEOs/MDs and executives to understand how their company works and the changes they need to make to grow their company. CEOs/MDs of small and medium companies (5 – 200 full-time employees). Dates: There are currently no workshops scheduled. Join our mailing list to receive the latest updates about future workshops. Are you a CEO, Managing Director or business owner who wants to grow your company, but not sure how to take it to the next level? 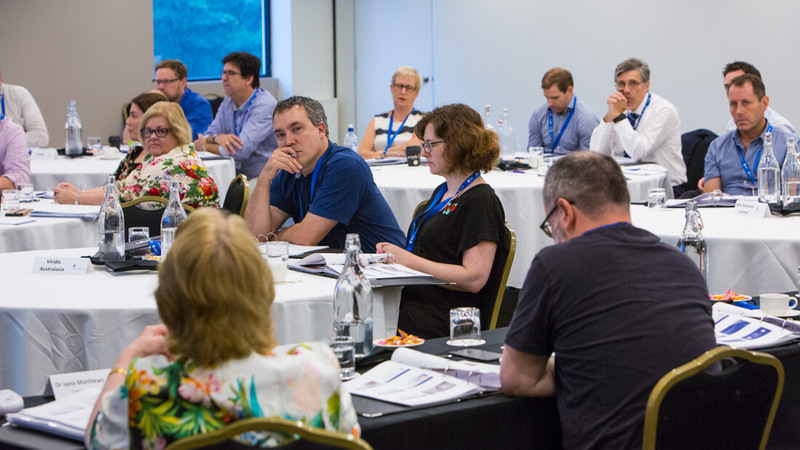 If your organisation has 5 – 200 FTE employees, we invite you to attend our fully subsidised Five Ways to Accelerate Growth workshop (valued at $5,000 per CEO/MD/Director), where you’ll learn about five ways you can lead your company from one stage of growth to the next. 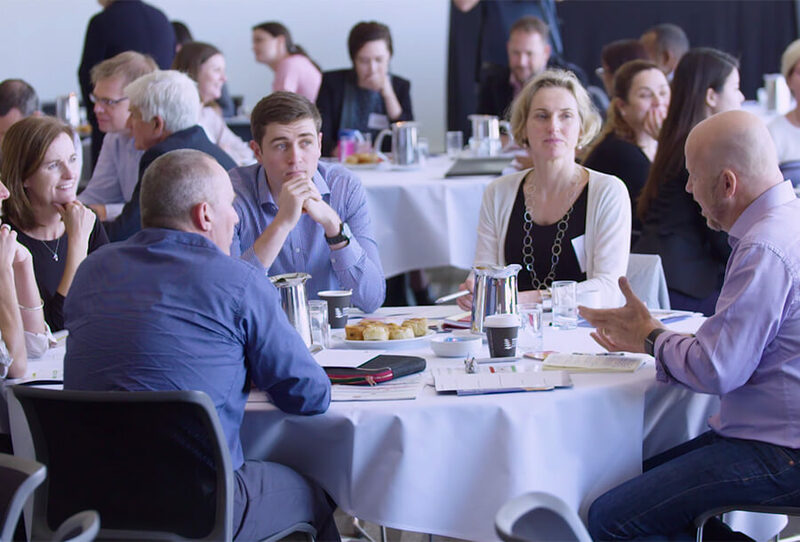 Based on experience working with over 700 CEOs, MDs and Executives around Australia, the Five Ways to Accelerate Growth workshop will help you understand what you need to plan and implement to grow your company. Following the presentation, you’ll also hear key insights from a panel of our Alumni CEOs, who will discuss what they have learned throughout their growth journey, and how they are accelerating their company’s growth. There are currently no workshops scheduled. Join our mailing list to receive the latest updates about future workshops. 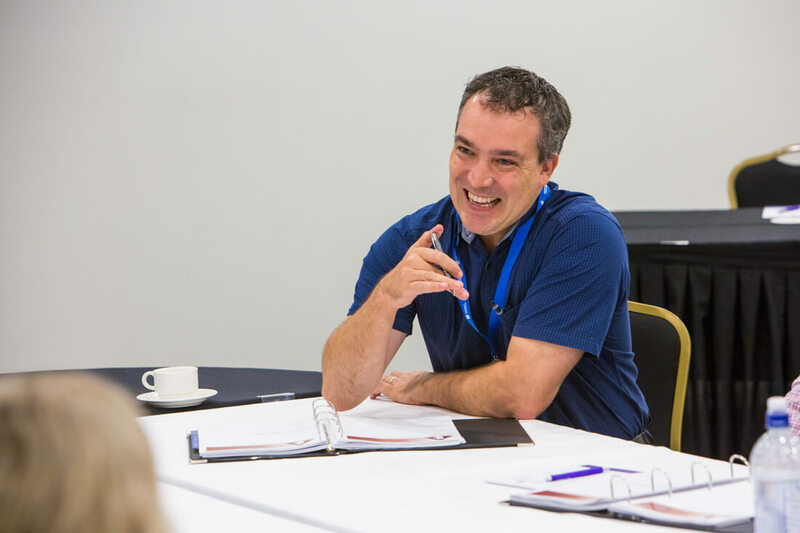 At the Five Ways to Accelerate Growth workshop, you will have the opportunity to engage in facilitated peer discussions about growth, complete a Growth Action Plan for your company and a personal Leadership Development Plan, based on workshop content. You’ll also be able to spend time networking with other attending CEOs over a delicious lunch. After the workshop, you will have the opportunity to submit your company’s Growth Action Plan and Leadership Development Plan to our team. Submission of these plans will provide you with access to a one-hour call with one of our Growth Experts (individuals who have started, grown and exited their own companies) to discuss your company’s specific challenges and opportunities for growth. Following this call, and if your company meets the program criteria, you will be eligible, and have the opportunity to, apply for one of very limited, partially subsidised places in our Growth Modules, Part Two of our world-class Growing Queensland’s Companies program, designed for CEOs and Managing Directors of companies with 5-200 employees. 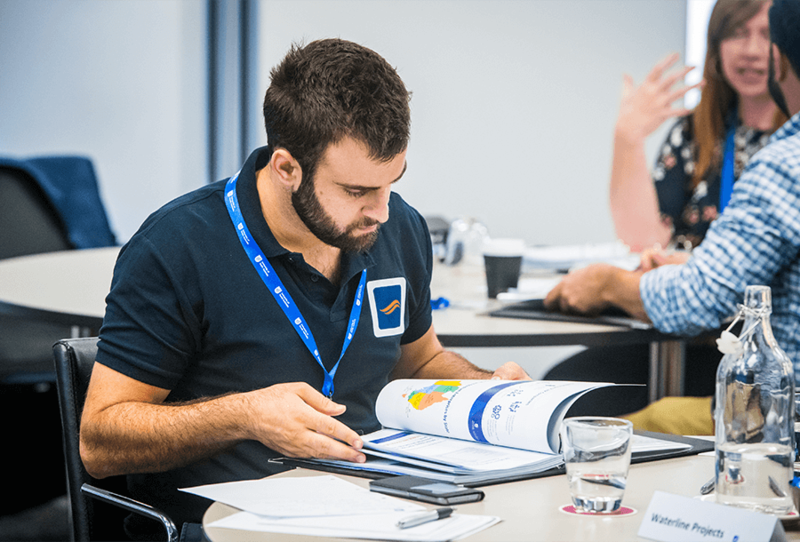 The Five Ways to Accelerate Growth workshop is for CEOs, Managing Directors and business owners of QLD-based companies with at least five full-time employees. We require this criteria to ensure that you, and your peers at the workshop, receive maximum value from the program content, and have the key decision making role in the company in order to implement changes and learnings from the workshop. Our team will be reviewing registrations for this workshop to determine your eligibility for a fully subsidised place at the workshop. If we have any questions about your registration our team will be in contact with you. CEOs/MDs of QLD-based companies with 5-200 employees. The Queensland Government are fully subsidising the Growth Clinic (normally $5,000 excl GST) for 245 CEOs/MDs. One-day (9am – 5pm). Located in Brisbane or regional Queensland where specified. Identify what is preventing growth in your company and what you can do to accelerate growth. 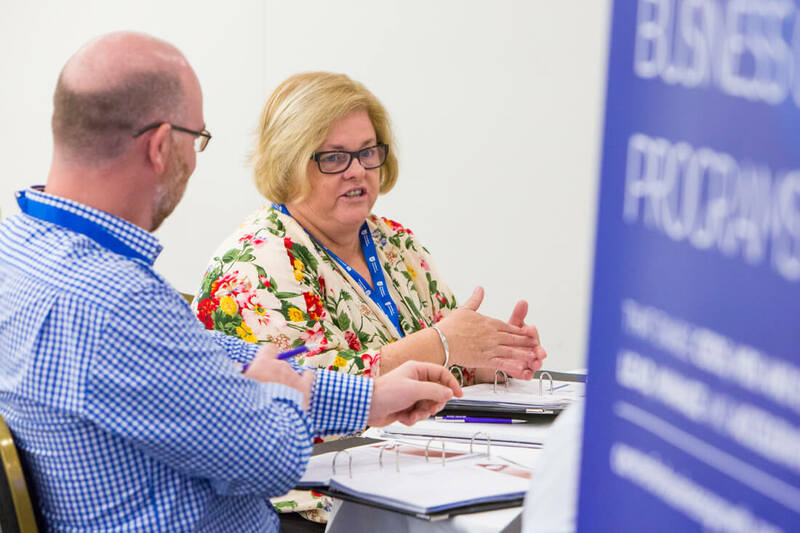 The Growth Experts will review your Growth Clinic prep-work, provide feedback, and help you develop a Company Growth Action Plan as well as a personal Leadership Development Plan. Connect with other like-minded CEOs/MDs of small and medium companies attending the Clinic; learn from each other’s experiences; discuss your company’s inhibitors and opportunities as well as the results of your pre-Growth Clinic diagnostic with the Growth Experts and your peers. Use our comprehensive Action Planner with growth content, tools and resources to understand your company’s strengths and weaknesses. Gain access to growth refresher content after you attend the Growth Clinic which is designed to keep you on track with your goals. The Growth Clinic is limited to four CEOs/MDs per day so the Growth Experts can appropriately address issues specific to each company’s challenges and opportunities. Complete the online application form. Choose your preferred date(s) to attend the Clinic. If your company meets the program criteria, one of our Program Officers will call you to discuss the program, prep-work requirements and to confirm the date you are enrolled to attend the Growth Clinic. Two weeks before the Growth Clinic, CEOs/MDs are required to provide a prescribed set of information about their companies. This information is reviewed by our Growth Experts so they can provide tailored feedback and advice about your company during the Growth Clinic. You can read our Information Handling Policy here. The Growth Clinic is delivered from 9am to 5pm. CEOs/MDs are expected to be present for the full day, turn off email, put their phone on silent, and totally focus on learning what’s needed in order to grow their company. Following the Growth Clinic, CEOs/MDs receive access to our fortnightly “Dr Jana Refresher” emails to help them stay on track, implement their goals, and grow. CEOs/MDs who are enrolled into a Growth Clinic are expected to complete prep-work at least two weeks in advance of their Growth Clinic date and are then expected to attend the whole Growth Clinic (9am–5pm). Once a CEO/MD has completed the Growth Clinic, he or she can apply for part 2 of the Growing Queensland’s Companies program: the Growth Modules. The Growth Modules are for the CEO/MD who completed the Growth Clinic, as well as two executives from their team. CEOs/MDs may request to bring one or two additional executive team members to the Growth Modules, subject to program capacity and at a cost of $1500 per person. *Of those who attended a Growth Clinic in FY18 and responded to our request for an evaluation. CEOs/MDs and Executives of QLD-based companies with 5-200 employees. The Queensland Government are partially subsidising the Growth Modules for 45 QLD companies with 5 – 200 FTE employees. 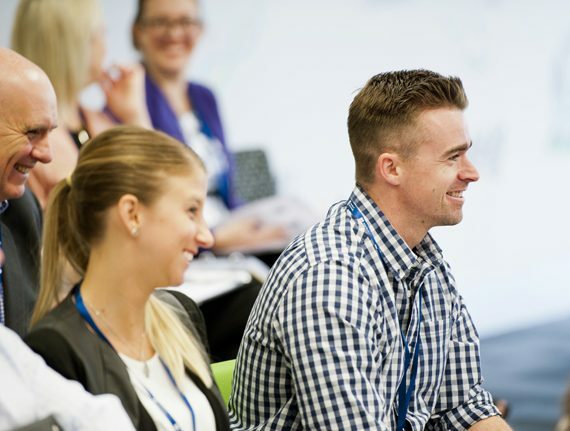 In 2019, the subsidised cost for the CEO/MD plus two executives to attend all three, three-day modules is $12,750 excl GST (normally valued at over $36,000 excl GST). Three, three day modules, over nine months. The Growth Modules are for the CEO/MD who attended the Growth Clinic plus at least two additional members of his or her Executive Team. Attend the program together, learn together, plan together and then execute growth plans together to keep your company aligned and moving up the growth curve. Participate in a dynamic and interactive learning environment, with up to 10 other small and medium companies. 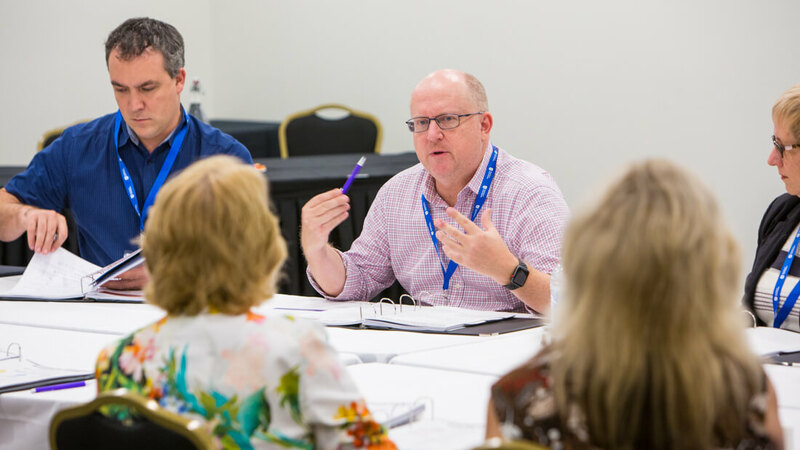 Listen to expert presentations, participate in peer-to-peer learning and group discussions, then develop growth Action Plans based on your learning. Finish off each module by working together with your Executive Team to align and set your company’s growth goals for the next few months, and then report to the Growth Experts and other program participants on what you are going to do to grow the company between now and the next module – outlining time-frames, resources, and who is responsible for each goal. You are then held accountable for your progress in between modules. "I would highly recommend participating in the Growth Modules. The combination of content, access to experts and networking with like-minded organisations is valuable and not easily available through any other mechanisms/training”. For Companies to participate in the Growth Modules, the CEO/MD must first attend a ‘Five Ways to Accelerate Growth’ Workshop OR a Growth Clinic. Following this, they will then be eligible to attend the Growth Modules with at least two members of their executive team. To be eligible to participate in the Growth Modules, the CEO/MD must first attend a 'Five Ways to Accelerate Growth' Workshop OR a Growth Clinic. Once a CEO/MD has completed the Workshop or Growth Clinic, he or she will receive an invitation to apply for the Growth Modules. Once the CEO/MD has completed an application form to attend the Growth Modules, one of our Program Officers will be in touch to discuss the program, prep-work requirements and to confirm the dates you are enrolled to attend the Growth Modules. Prep-work for the Growth Modules needs to be completed by the CEO/MD and all members of the executive team who are attending the modules. Prep-work includes online diagnostics, tasks and surveys, required reading, and providing updates on your company's progress. You can read our Information Handling Policy here. The CEO/MD and two executives attend all three, three-day Growth Modules from 9am to 5pm. Attendees will be provided with a Learning Journal as well as other tools and resources to enable them to record notes and develop action plans for growth.